Find Car Hire in Johannesburg! We offer reliable and cost effective car hire in Johannesburg and we can offer fleet rentals as well as daily rentals to individuals or the corporate or Government Sector. We have a wide range of passenger vehicles and light delivery vehicles (LDV's) and even have a fleet of exotic cars that can be rented. Our terms are flexible and our pricing is very effective. Be prepared before you shop. We specialize in Car Hire in Johannesburg and will arrange the vehicle you require as per your specific requirements. 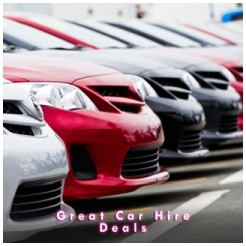 Our Car Hire Agents will help you to hire the car of your choice that will suit your requirements and budget for a short time-span to a longer period. We are flexible and will make a deal work because we have been operating in Johannesburg for years.